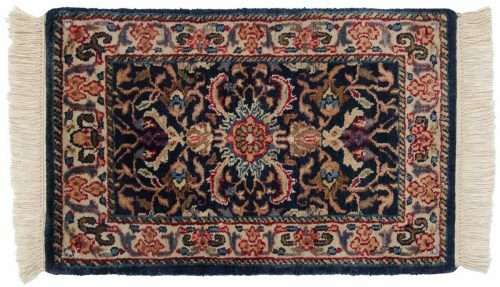 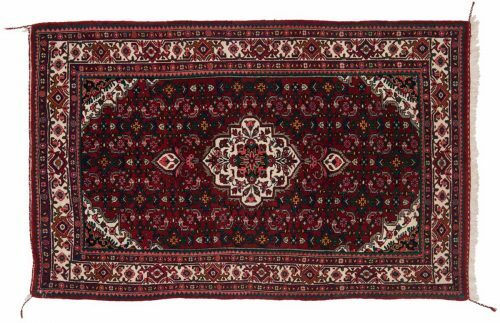 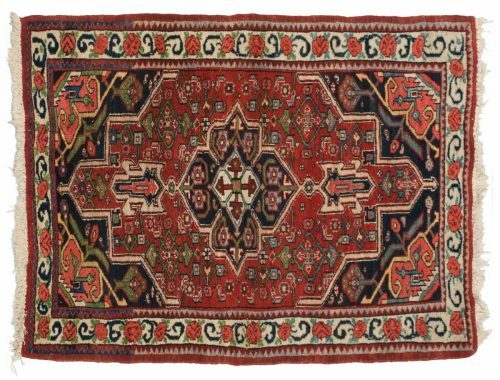 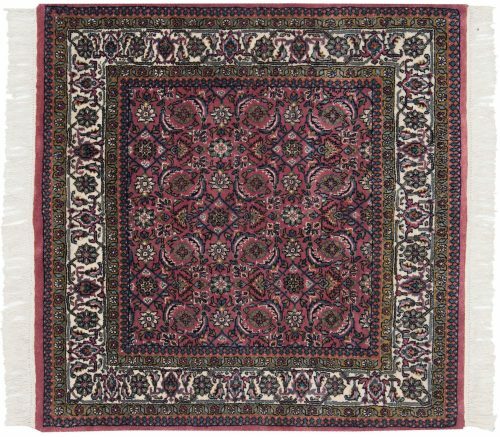 Bijar rugs are originally remarkably durable. 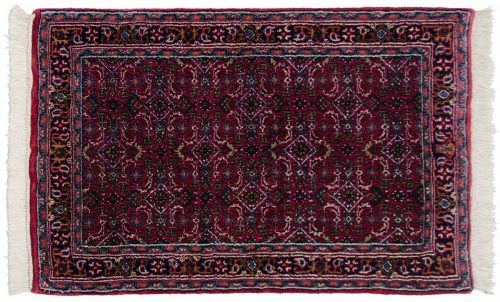 Now, more like Sarouk. 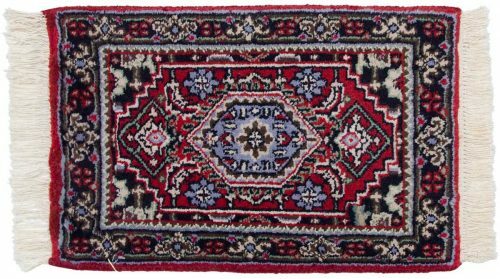 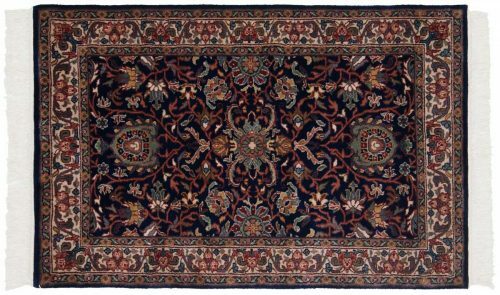 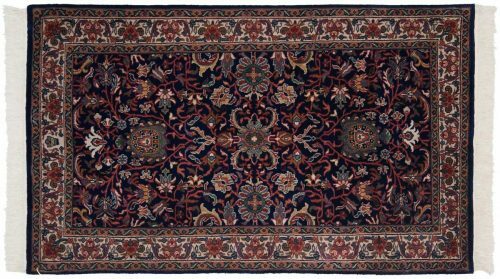 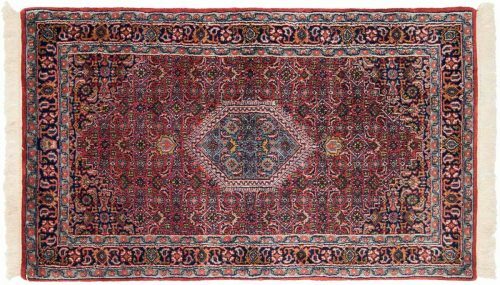 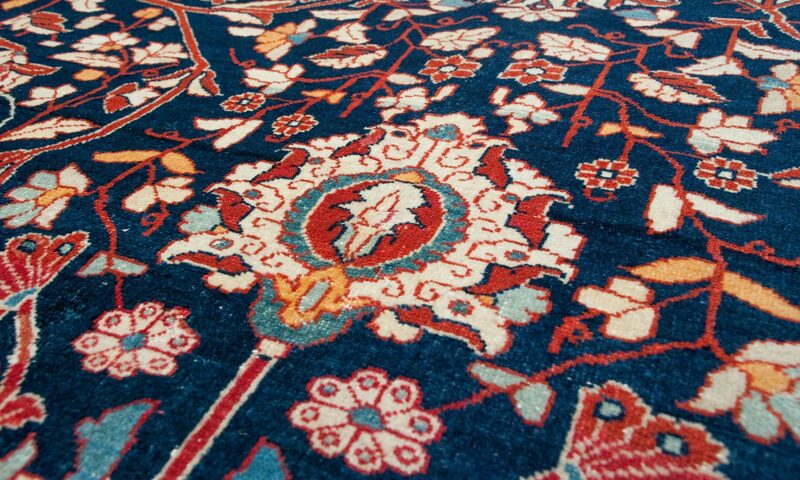 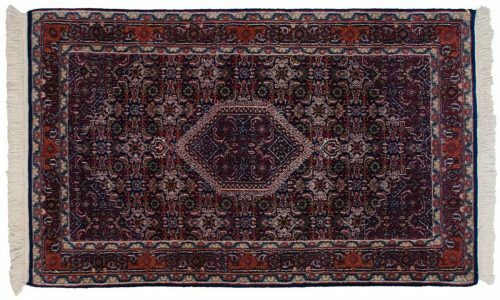 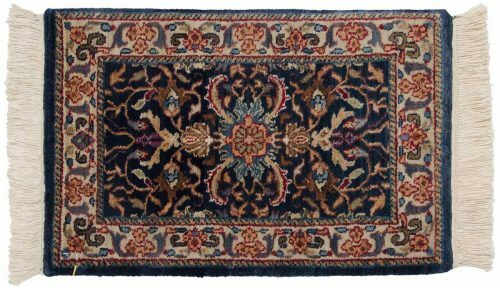 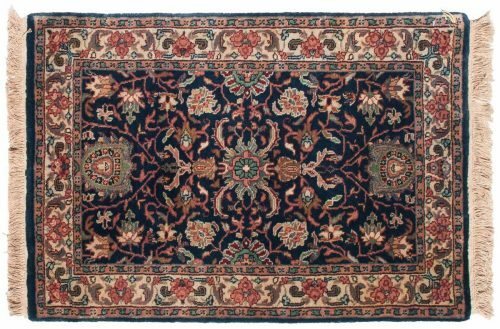 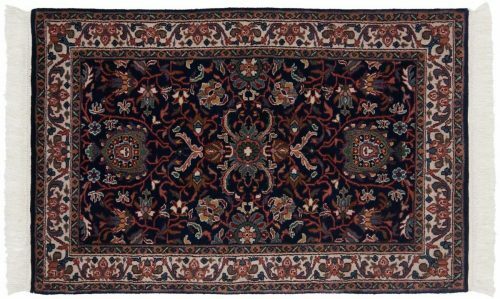 Bijar is one of the thickest and most compact of Oriental rugs and were commonly designated the ‘iron rug’. 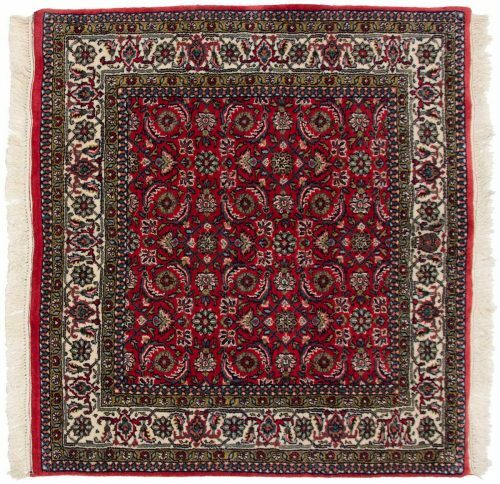 Designs are usually strong although it is possible to obtain the delicate ‘Herati’ in Bijars. 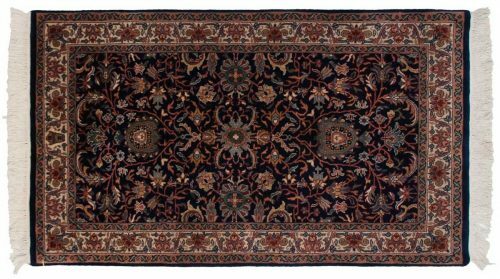 Displaying 74 rug(s) matching your selection.